Phoenix is the largest city in Arizona. It is also incredibly kid-friendly. If you are headed to Phoenix with kids, this is the perfect place to start. Every hotel, restaurant, and activity has been tested firsthand. 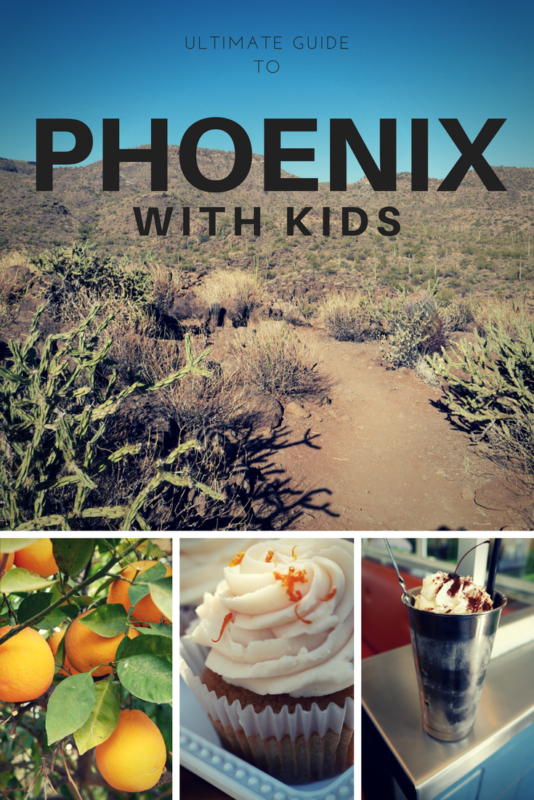 Read on to find my recommendations for what to do in Phoenix with kids. Phoenix splits into a variety of areas. You will need a car to explore the city. These two resorts offer different settings but are both perfect for families. 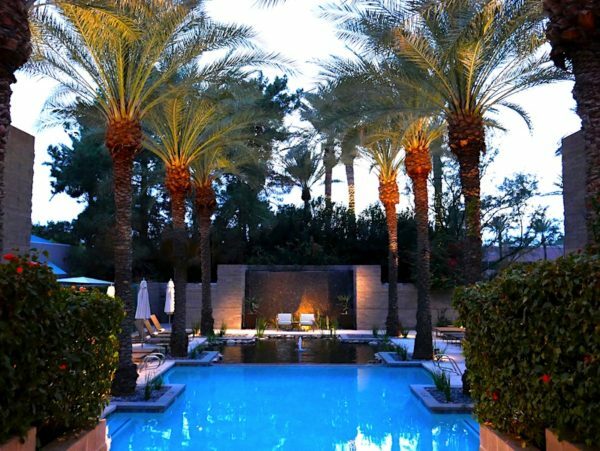 The Hyatt Regency Scottsdale is a perfect place to start your Phoenix adventure. Designed with families in mind, the rooms are quite sizeable. Parking is easy whether you want to valet or self-park. The lobby is home to many places to sit, enjoy a snack or have dinner. 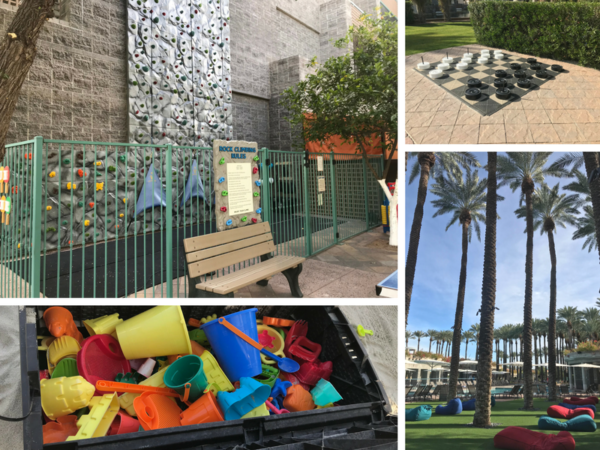 The one issue you may have with the Hyatt Regency is tearing your kids away from the incredible pool area. With a waterslide, beach entry pool (complete with sand), family hot tub and more, they are not going to want to leave. 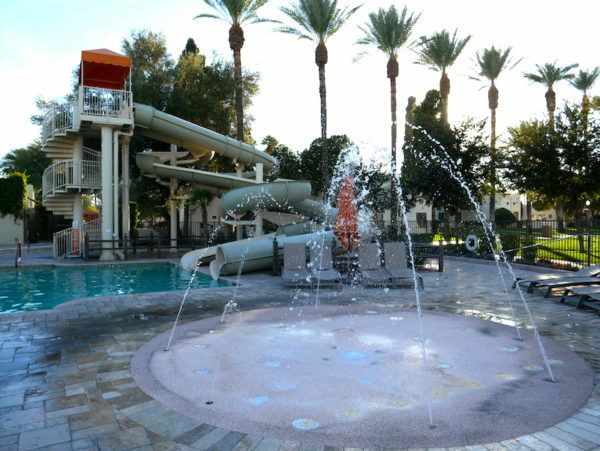 By the pool, there is also a playground, rock climbing, and several outdoor games. There is an entire island of beach bag chairs to hang out in. Adults will love taking a break at the adult-only pool after a day of fun. Like most Hyatt Regency hotels, there is a concierge lounge available. This one is worth upgrading to as the breakfast is plentiful. There are lots of snacks available during the day. At night, enjoy a glass of wine while the kids munch on appetizers or desserts. 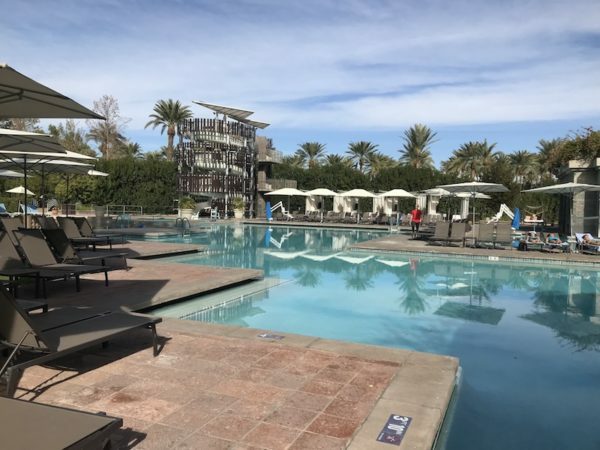 Compared to other Regency lounges, this Hyatt Regency Scottsdale provides a serene environment with a huge patio and beautiful outdoor space. The cookies are also delicious. You can’t really stay at the Hyatt Regency Scottsdale without visiting Spa Aviana. Luckily, for solo parents or couples that want to visit together, the Hyatt offers a kids club. The club is open daily and allows your kids to learn about Arizona in a fun setting. It’s open daily for kids 3-12. After you drop them off, head directly across the walkway to the spa. Plan to arrive early or stay late, as the spa offers incredible waters like a large mineral pool, an outdoor rain shower and a hot tub. For extra luxury, book a session in the salt room. While visiting, I tried a hot herbal poultice massage. It was a unique and wonderful experience. The masseuse listened to my areas of concern and tailored the treatment to help me feel my best. The treatment involved placing steamed Thai herbs against my body to sooth muscle tension and stiffness. It was really one of the best treatments I have tried. An added bonus for Regency Club level guests is that you have free access to the spa waters during your stay. 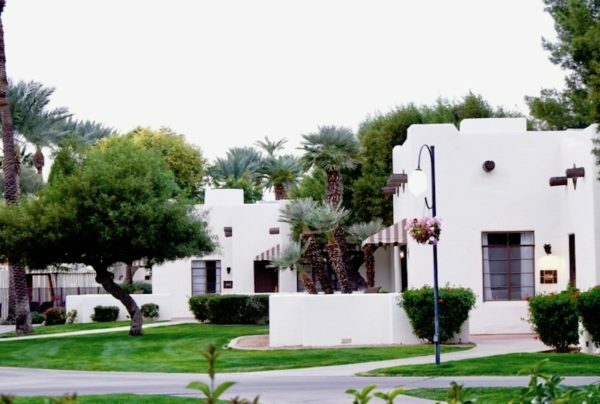 The Wigwam Arizona is located in Litchfield Park, Arizona. The location is approximately 25 minutes from downtown Phoenix. The hotel is rich in history and it shows. The hotel features several buildings that are designed in Territorial Adobe style. The rooms are incredibly spacious with large living spaces perfect for families. The hotel features two pools. One for adults which includes a sizeable hot tub. The second pool for kids features a large waterslide and splash pad. (Note: The waterslide is closed during the winter season). What families will love about this resort is that it reflects how casual Arizona can be. You can stroll by rose bushes, roast marshmallows by a fire and play lawn games. Even Litchfield’s, the fine dining restaurant on property, welcomes guests to dress in resort casual attire. 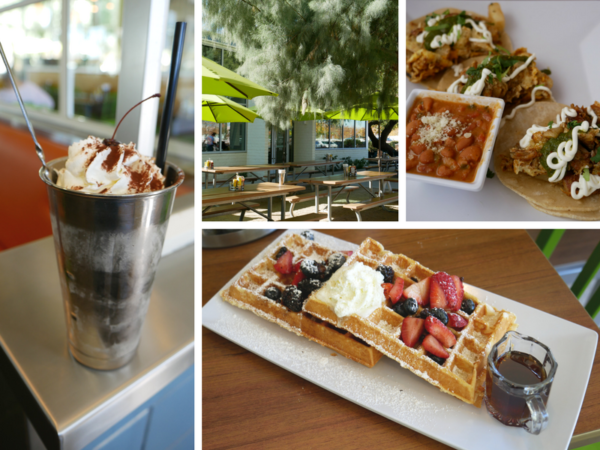 There are some incredible kid-friendly restaurants in Phoenix. Here are some of my favorites. Joe’s Farm Grill is part of a larger complex named Agritopia. The restaurant is in what was the original farm homestead and great care was taken to preserve the original fireplace and trinkets. The remainder of the restaurant is incredibly modern. The idea behind the restaurant is that it is diner food done really well. They have hit the nail on the head. The food is incredibly fresh and good with that diner feel. Whatever you do, don’t skip the milkshakes. Sit indoors or bring your kids outdoors and let them enjoy their own kid-sized picnic table. Before leaving, head to the washrooms. They are incredibly fun. 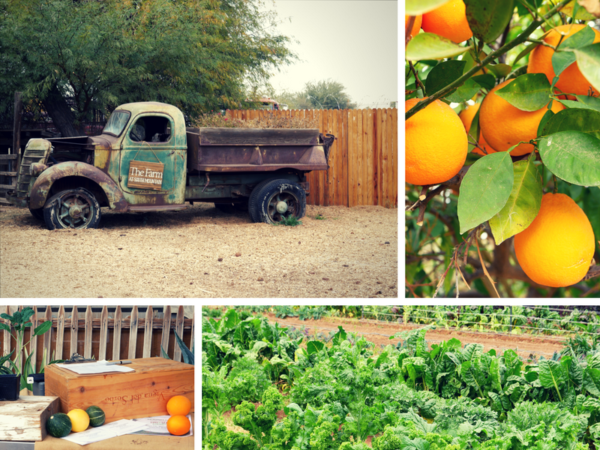 The Farm at South Mountain is an incredibly unique experience in dining in Phoenix. There are a few restaurants, the two main ones being a brunch spot and the Farm Kitchen. Both feature farm to table dining in a very literal way. Stroll the grounds to see which vegetables are ready for picking and featured on the menu. Kids will love visiting the chickens and playing on the expansive lawn which you enjoy some of the best food Phoenix has to offer. My recommendation is to split a salad and a few sandwiches to try as much on the expansive menu as you can. You won’t regret it. 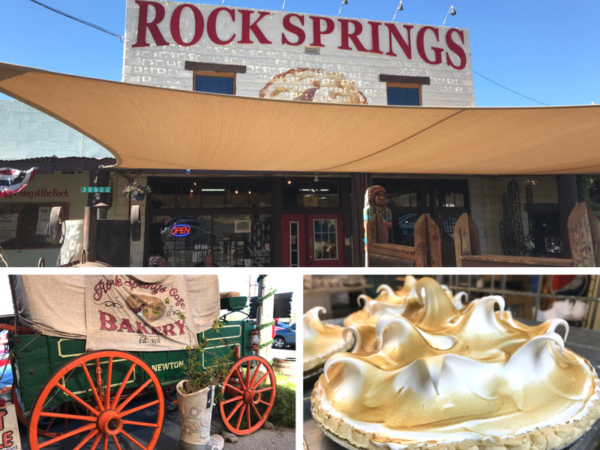 The Rock Springs Café is known for one thing; pie. Here you won’t be limited to apple pie but will have a huge menu to choose from. The restaurant has been serving pie for 100 years to Arizona residents and is a lot of fun to check out. The Queen Creek Olive Mill is a unique place to bring kids. You can do a quick tour that takes you through olive harvesting and shows you the process of making olive oil. The expansive gift shop features numerous bottles of oil to try. Kids will love the baked goods and delicious gelato offered by the restaurant. 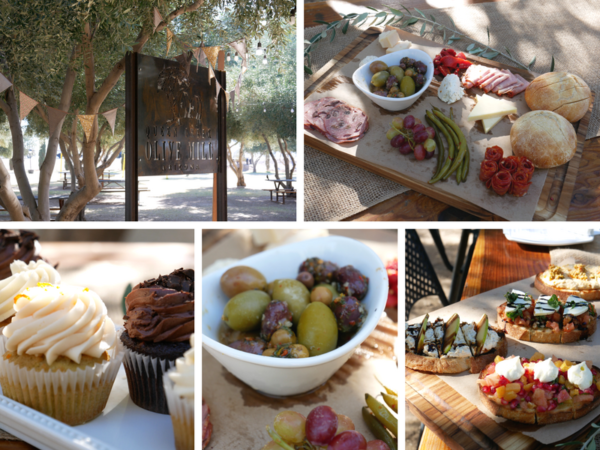 Order inside but make sure to take your meal out to the picnic tables located under the olive grove. It’s a beautiful setting for a delicious meal. The Henry is a great spot for Sunday brunch and people watching. The kids’ menu features some good options but the restaurant’s strengths lie in its coffee and baked goods. 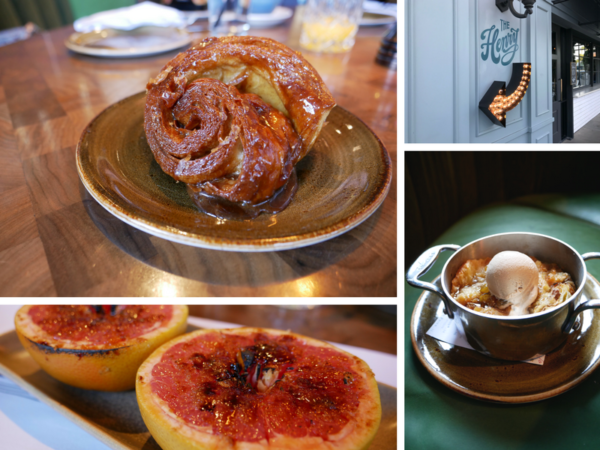 Treat your kids to an incredibly sticky caramel bun and fresh-squeezed juice while you enjoy a selection of coffees or even brunch cocktails. 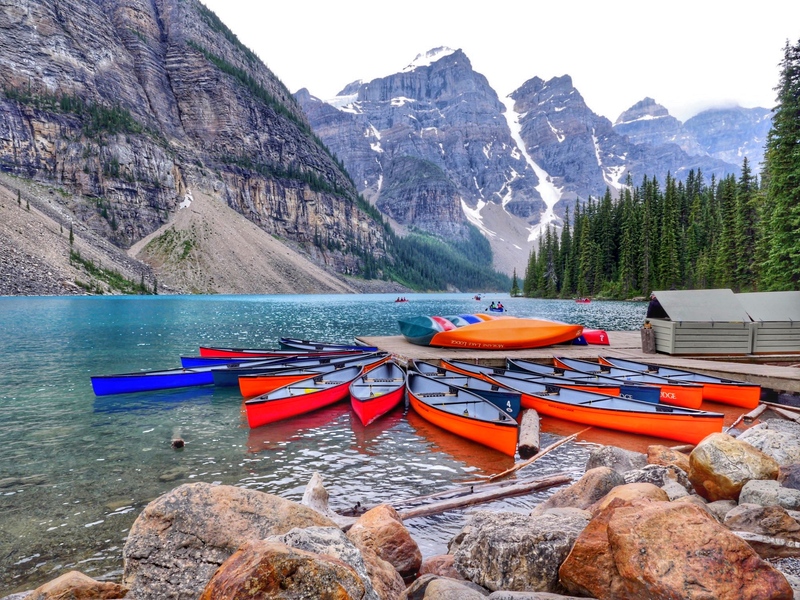 While you are in Phoenix, you will find there are plenty of things to do in Phoenix with kids. From the Children’s Museum to the Science Center, there are lots of indoor activities for younger kids. If your kids are a little older and adventurous like mine you are going to want to head outside. 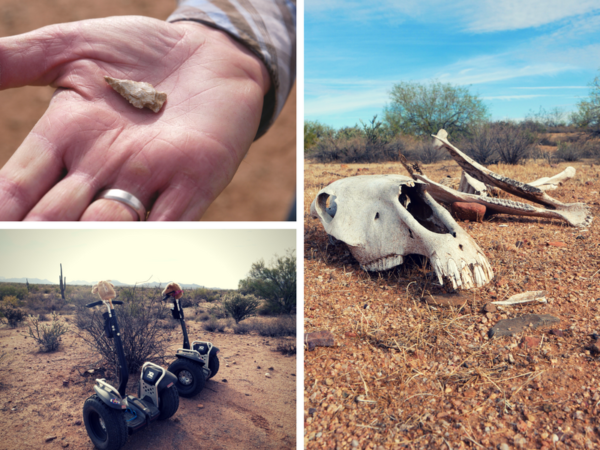 Here are some fun adventurous things to do in Phoenix with kids. 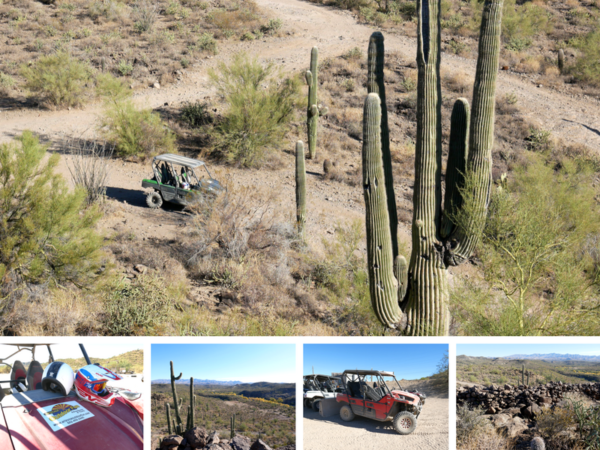 Arizona Outdoor Fun Tours focus on ATV and UTV tours. A UTV is a larger ATV with 4 seats and a roof. More importantly, your kids are going to love it. The tour begins with an introduction for anyone of driving age. After that, the whole family heads out into the Arizona wilderness where you may see snakes, rabbits or even a mountain lion. The guides are highly skilled and knowledgeable. They are very respectful of the land and its history and will teach you about the plants and history of the area along the tour. The tour lasts around 2 hours and is a great way to get outside with your kids. Fort McDowell Adventures is one of my best memories of Phoenix. The tour guide is incredibly knowledgeable regarding Arizona but beyond that, he is a lot of fun. The guides know the Segway well and will teach your kids how to properly ride one. They will ensure everyone is comfortable and will not go at excessive speeds. 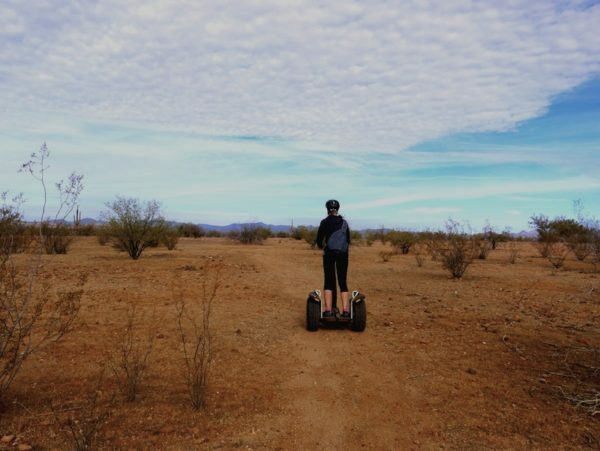 One of the really unique features of Fort McDowell Adventures is that they have access to private trails in the Sonoran Desert. We got to see a baby cow out for a walk and several jackrabbits. The tour also features historical finds like an ancient spear tip and mysterious drawings left on rocks by nomadic tribes. 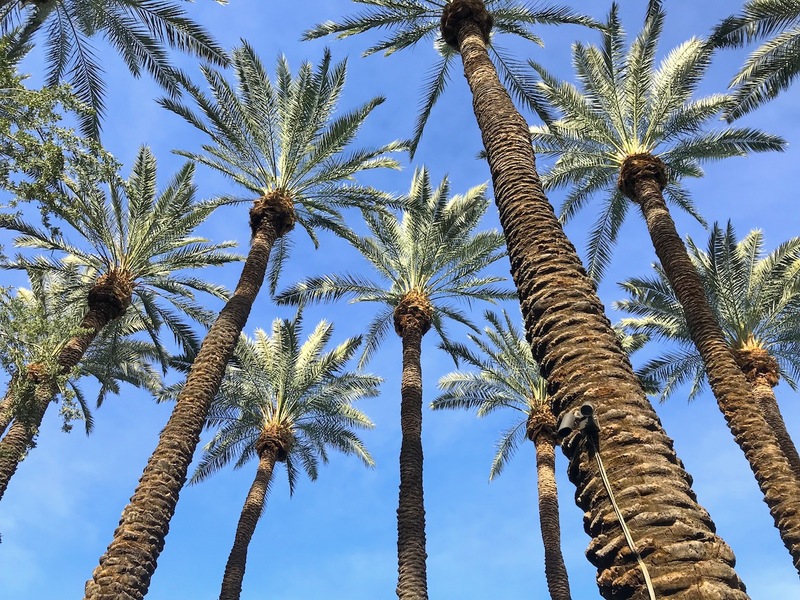 If you have younger kids or just simply want a little less adventure in your outdoor fun, the following activities are perfect for a day out in Phoenix. 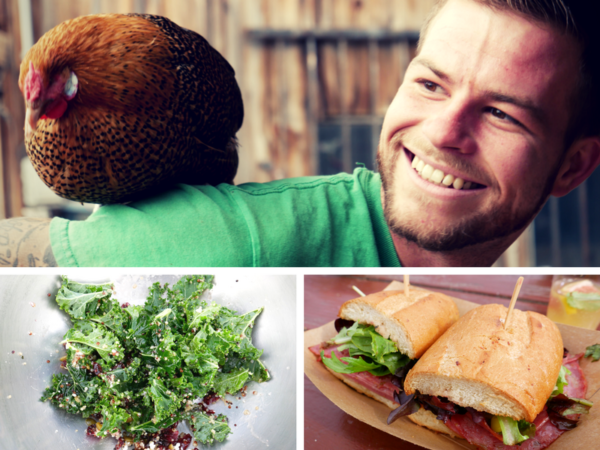 Visit The Farm at South Mountain and enroll in an art class taught by teachers from the Phoenix Art Museum or a cooking class. Book here. Visit Agritopia to see what local makers are up to in Barnone, have lunch in a local establishment and head out into the fields to pick local fruits and produce. Have questions or need advice on visiting Phoenix with kids? Leave a comment below or email me at sarah@solomomtakesflight.com. I’m always happy to help. I was a guest of Visit Phoenix. All opinions expressed are my own.